Our annual signature event, Word Up: Long Island LitFest is a full day of live readings by best-selling authors, columnists and writers who enjoy interaction with audiences. We also offer opportunities for book sales and signings. 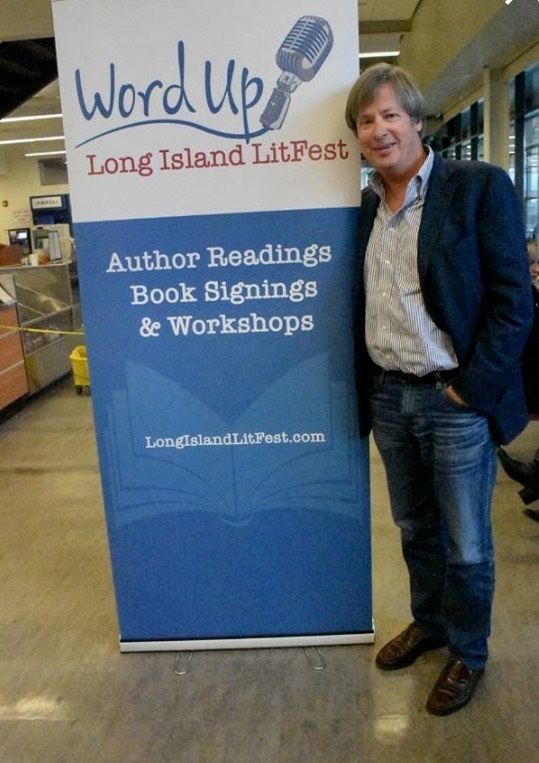 Throughout the year, we also produce “Long Island LitFest Presents…” with standalone authors appearing at various venues on Long Island, for talks and book signings. To date, we have featured Jodi Picoult, Lee Child, Anna Quindlen, Nelson DeMille, Alan Zweibel, Lidia Bastianich, Wally Lamb, Alice Hoffman, Andre Aciman, Katy Tur and many other best-selling authors. Our mission is simple: To bring together readers and writers and to provide authors with a forum for their works. 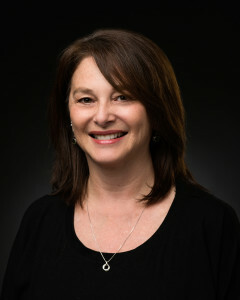 Long Island LitFest was founded in 2015 by the award-winning journalist and author, Claudia Gryvatz Copquin, who also produces all of the events under the LitFest banner. For inquiries, please drop us a line here. Like us on Facebook and Twitter!